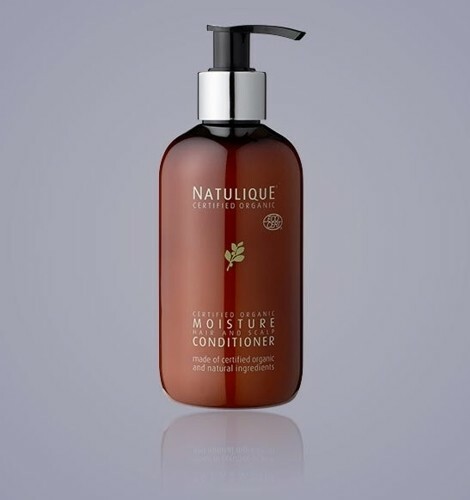 NATULIQUE Moisture Conditioner with rebalancing qualities is highly recommended to relax and moisturise dry and irritated skin and scalp.A combination of Certified Organic ingredients protects and strengthens the hair roots and new hair follicles.Added Avocado Oil easily penetrates into the lower skin layers to effectively deliver high concentrations of Vitamins, Lecithin, Phytosterols and Amino Fatty Acids to promote healing, skin regeneration and protection from the ageing effects of UV light and pollution. 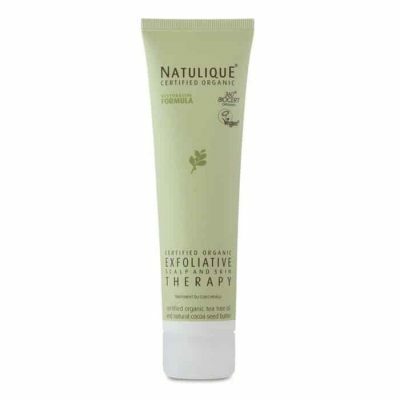 Includes anti-aging Avocado Oil with a high content of Unsaponifiables (Sterolins) to help reduce age spots and minimise the appearance of dandruff. 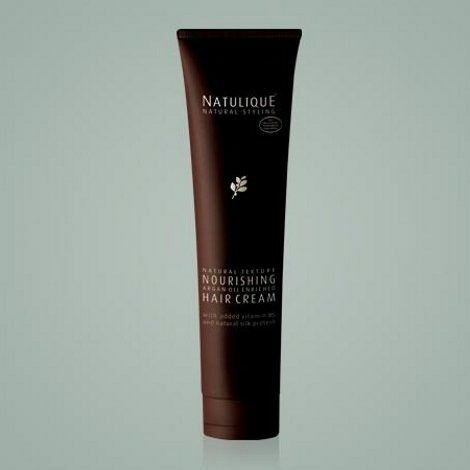 With antibacterial and anti-inflammatory Cranberry Seed Oil to help soothe and heal dry and irritated scalp. Specially formulated for dry or chemically treated hair. 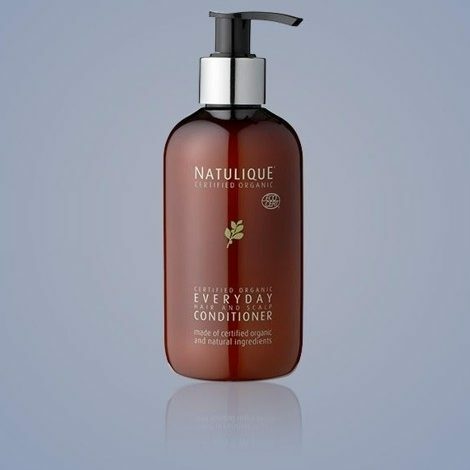 Natures rejuvenating essential oils gently conditions your hair and scalp. 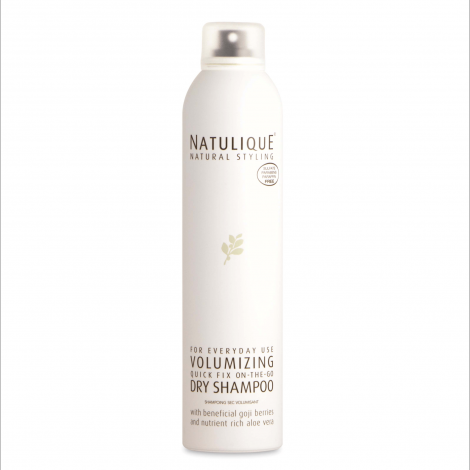 Our organic formula helps oxygenate, regenerate and re-hydrate you skin and scalp. 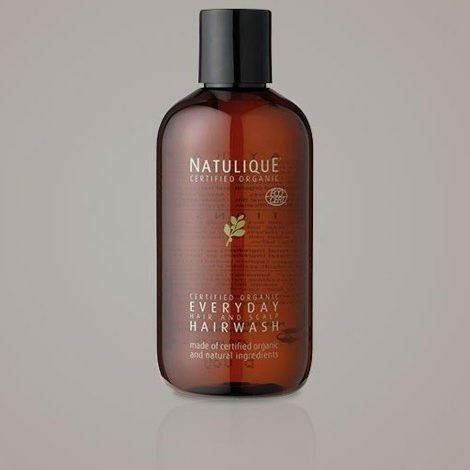 With Shea Butter and Sesame Seed Oil to add moisture and shine to dry and damaged hair for a healthy looking and natural feeling result.